Tamnavulin is kind of a new distillery in that it was built in the 60’s and since then it has been closed and re-opened twice and has also changed ownership a few times too. It is currently owned by Emperador which is a Philippines based company. 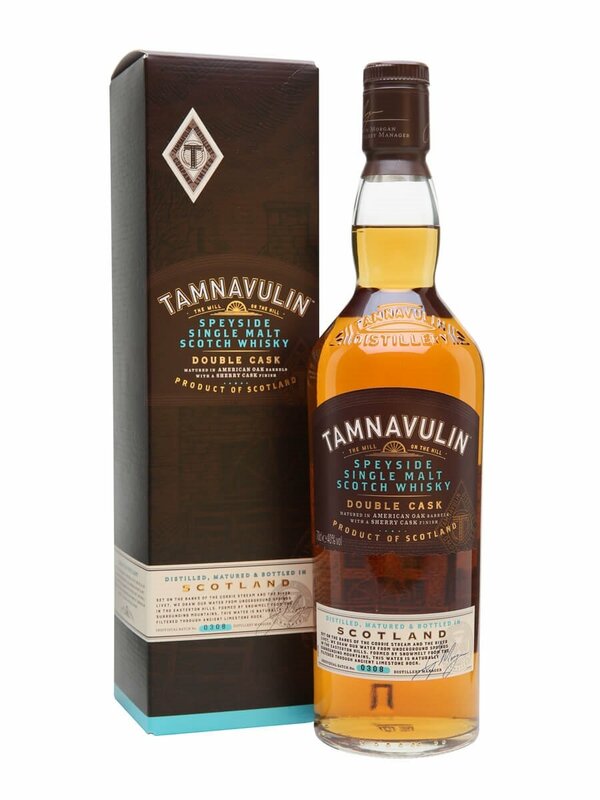 There are a number of bottles within the Tamnavulin range but they are almost entirely for the Taiwanese market with the exception of a travel retail exclusive and this Double Cask. The term double cask in this instance means that the spirit has been matured in bourbon casks for most part and then matured in sherry casks for a shorter period after. This is a non age statement so I wouldn’t be able to say how long this has been matured in either. 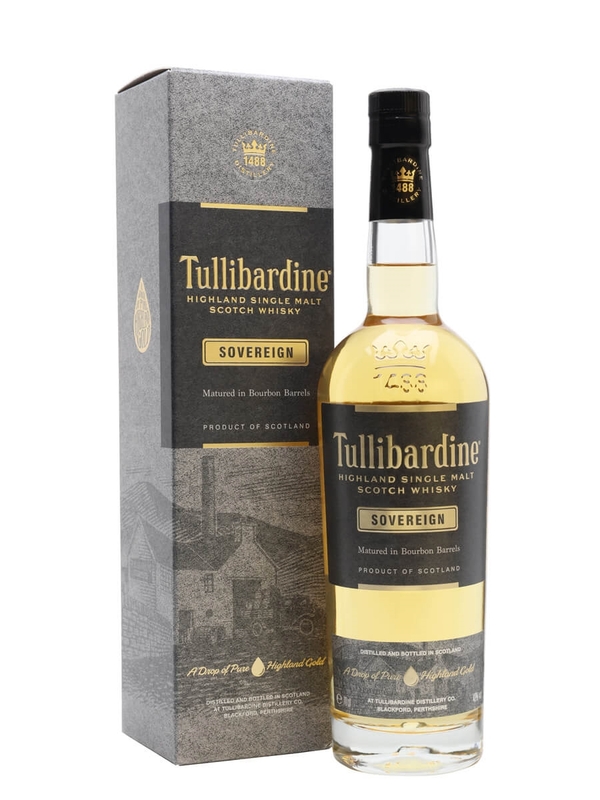 This is sold in some UK supermarkets at £20 which is probably one of the cheapest single malts you will find alongside Glen Moray. Summary: At £20 I can’t really complain but it is rather dull and boring. 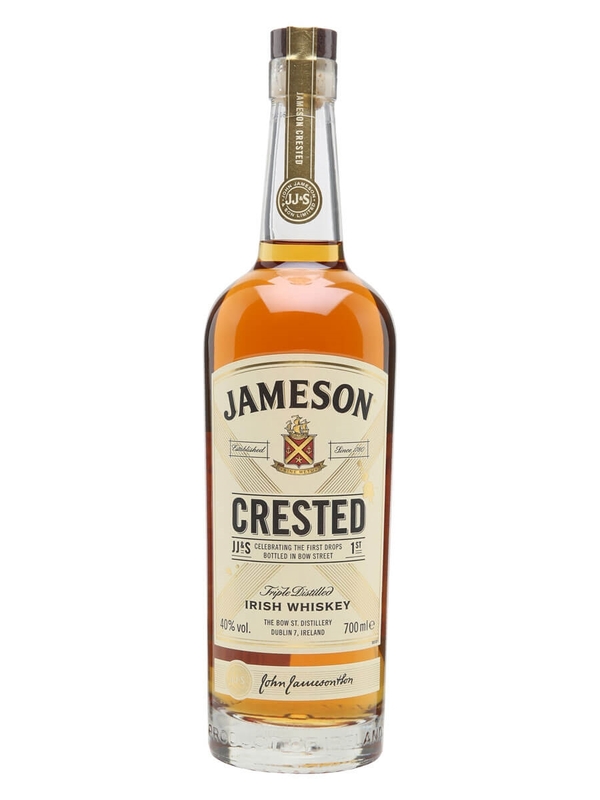 I pick up the bourbon and sherry influence but it is not delivered with any power and add to that the bitter notes in the background it really falls flat. This is a completely forgettable single malt and I would strongly recommend you go for the Aberlour 10 at a slightly higher price if you want to see what bourbon and sherry casks can do within that price range.